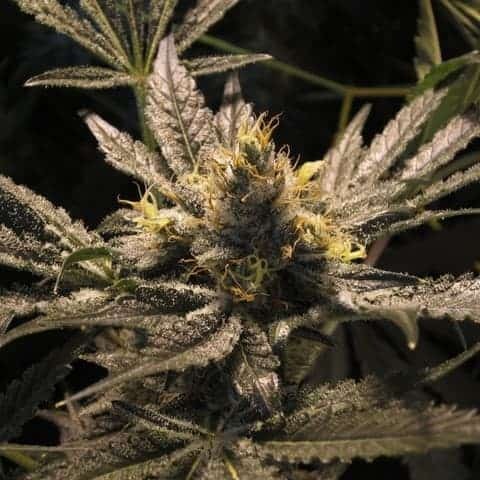 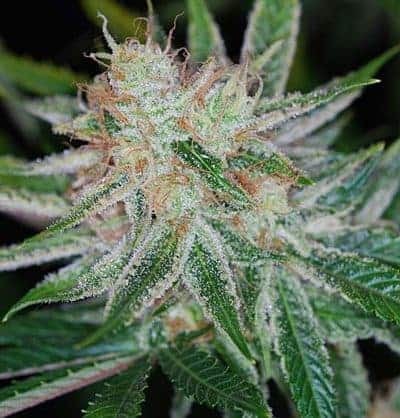 Lava Seeds are a unique marijuana strain that was originally developed for the Hawaiian market. 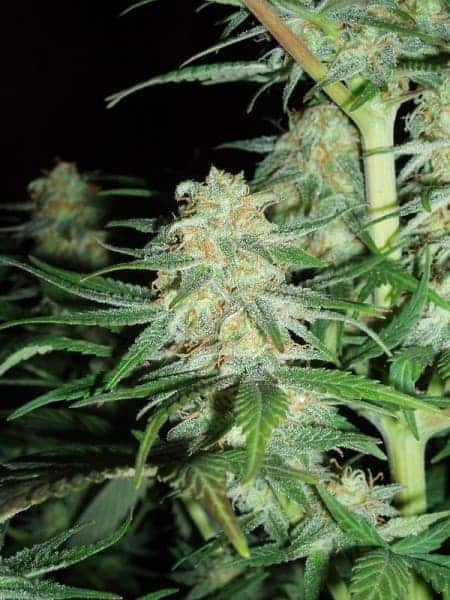 It is very unique in the sense that growers used to experience the best of cannabis plant in Lava seeds. 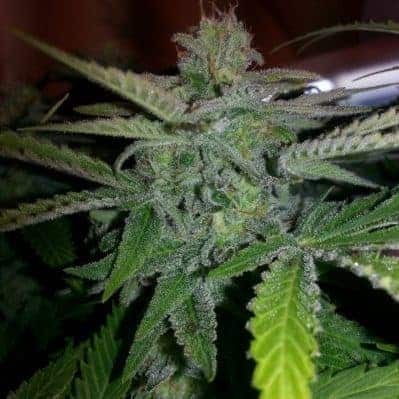 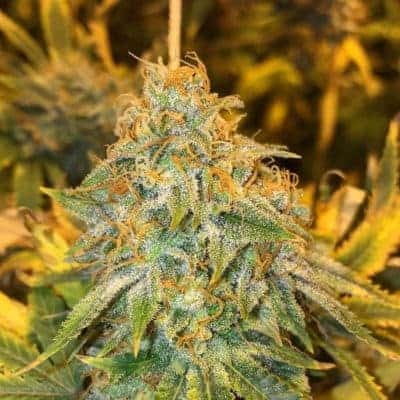 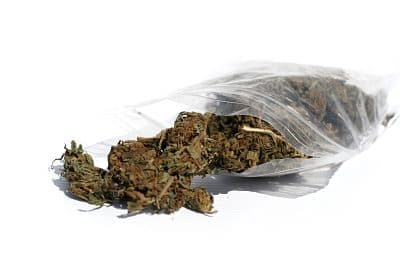 Find out more about rainbow kush seeds.